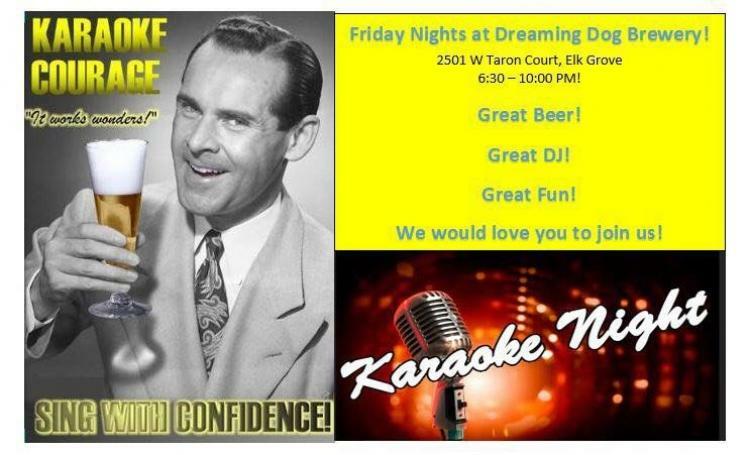 Join us at Dreaming Dog Brewery every Friday for Karaoke! Great beer and the best DJ in town! We sell liquid courage by the pint!